By now you’ve probably read the headlines that are all the rage: “Flossing is nonsense!” But don’t throw your floss in the trash just yet. As your friends and oral health pros, we beg you to read our take on it, too. The trending article was penned by only one Associated Press reporter who found that the federal government had been encouraging people floss in its “Dietary Guidelines for Americans”. He singlehandedly realized that these guidelines must, by law, be based on science. When he asked the departments of Health and Human Services and Agriculture for the proof behind the floss recommendation, they were empty handed. The evidence in 25 studies was “weak, very unreliable,” of “very low” quality and carried “a moderate to large potential for bias.” But why? We’re big fans of science, but we also know that top-notch double blind clinical studies are expensive and cumbersome. Additionally, asking people in a control group to not floss for an extended period of time isn’t exactly ethical! 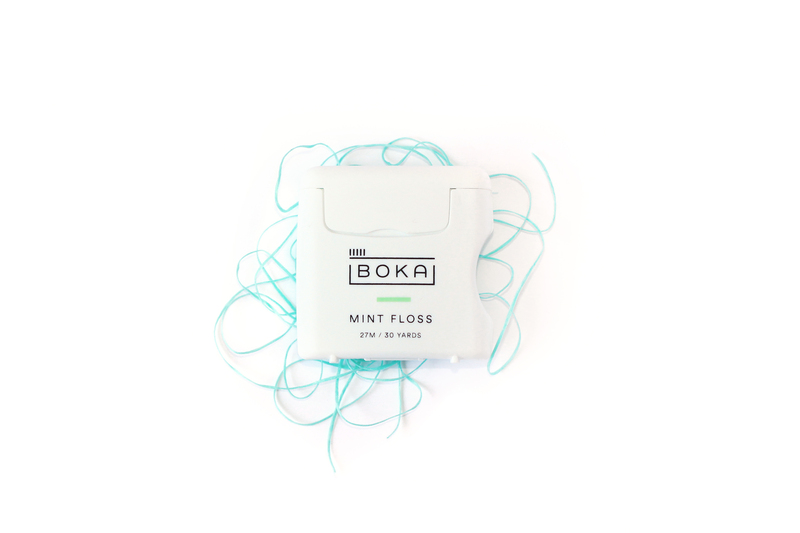 Flossing is inexpensive and quick – and we’ve seen firsthand how it can prevent or reverse gum disease. When you don’t floss you end up missing about 35% of your tooth. Plaque and food accumulate in between your teeth and harbor bacteria which can cause inflammation, gingivitis or periodontitis. Eventually, this can lead to loose teeth or bone loss. The best part of this all? The author of the Associated Press article that started it all said he’ll keep flossing!